For many years it was assumed that this well known series of maps covering the Auckland area was just confined to the Auckland isthmus and the Birkenhead Point to Devonport area of the North Shore. However, Auckland Libraries has now received and made available additional sheets that dramatically extend the reach of this map series to the North, West, East and South. 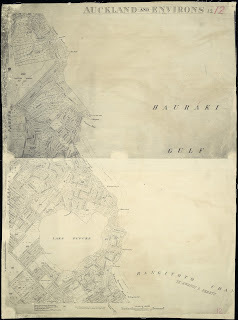 The maps are accessible through a link on the library catalogue as well as Auckland Libraries Heritage Images database by entering the terms 'auckland and environs' into the keyword search box. 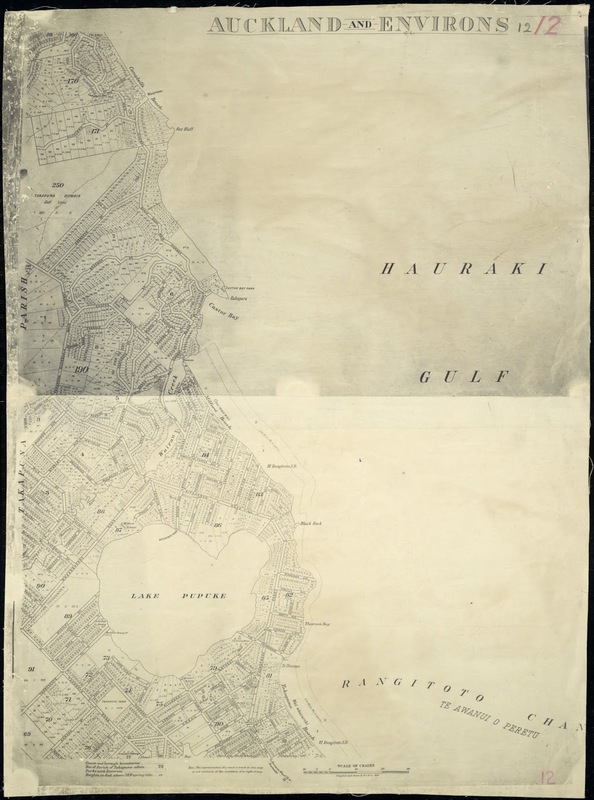 These maps were compiled in the late 1920s and early 1930s and give a dramatic picture of the development of Auckland’s outer suburbs at that time.